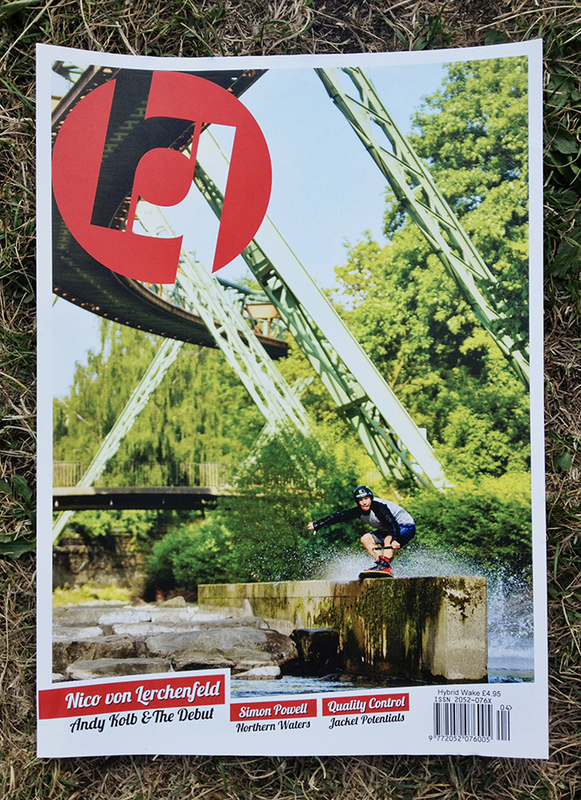 It was a lot of fun shooting the photos for the interview with me and Andy Kolb in the new Hybrid Wake Mag. The guy behind it, Andrew Eddy, is one of the funniest persons I know and he put together a little clip of when he came down right after Wake the Line to get this done. I am happy with the great output we got within two days of shooting.